Aside from King Garrid, Long Scar is the most powerful chief in the Simarron, and an old friend to the Simarru monarch. Seeing as how Garrid has no heirs, Long Scar is also the favorite to take the king’s place should Garrid fall in the coming war with the Imperium League. 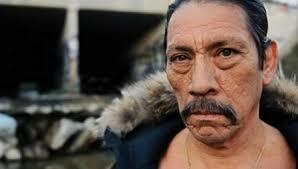 Both Danny Trejo and Longscar are two dudes you don’t want to mess with.